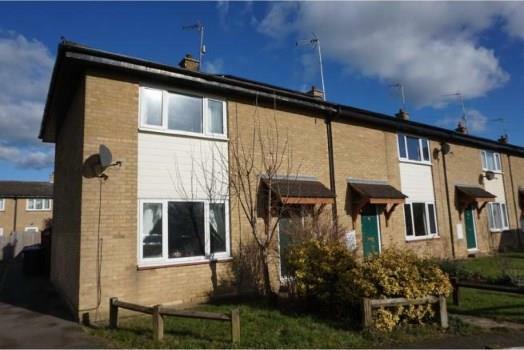 2 Bedroom End of Terrace House For Sale in Southam for Asking Price £160,000. Two bedroom end terraced property situated in Temple Herdewyke. Benefitting from residents parking and being able to add your own mark to a property, this is perfect for first time buyers and investors.